Latin America connectivity network has 55,000+ kilometers of optical fiber deployed with significant capillarity in major cities. We have two satellite HUB’s (Hughes) located in Panama and more than 1,500 satellite remotes in America. We have a major metropolitan network coverage in the most important cities in Latin America. We have more than 27,000 buildings connected to our network, more than 54,000 buildings feasible to connect, more than 3,700 towers connected and more than 1,500 populations connected, all of them through fiber-optic with end-to-end connections, which makes our network one of the best. We possess a large connectivity network deployment of more than 55.000km of fiber optic cable in 17 countries in America. 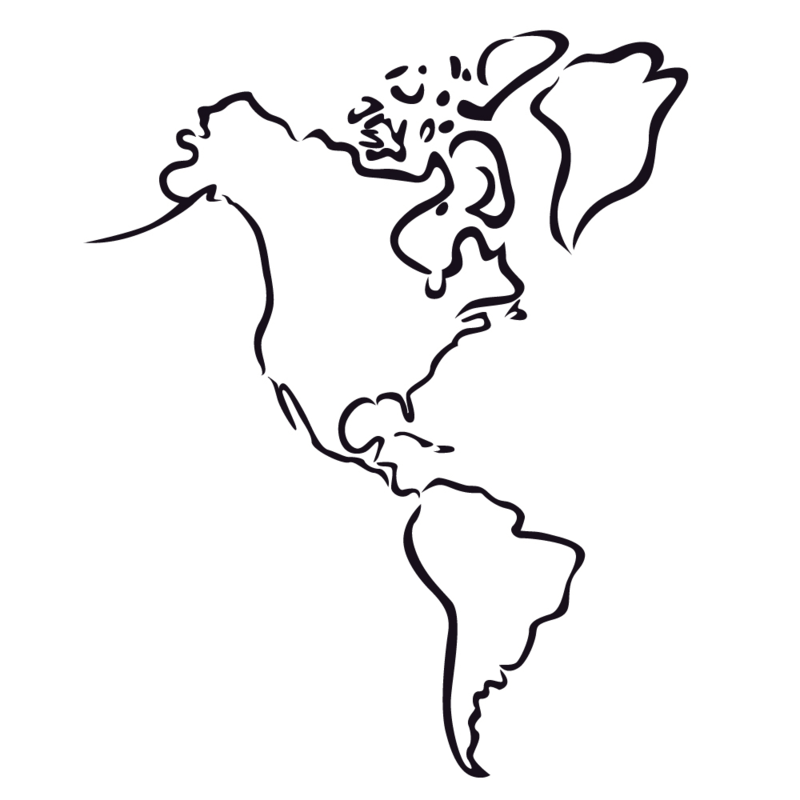 In Latin América, the extension of the connectivity network begins in Mexico and runs all the way down through Guatemala, El Salvador, Honduras, Nicaragua, Costa Rica, Panama (all of them interconnected by multiple fiber rings) as well as Colombia, Ecuador, Perú, Paraguay, Argentina and Chile. 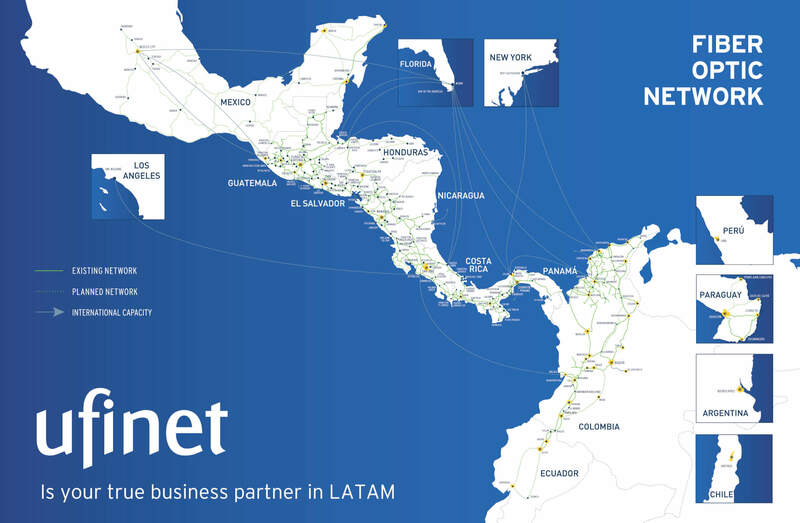 In all countries, UFINET combines national and international fiber optic network for long-distance transportation with significant coverage in metropolitan areas (local loop). In need of a quote? Sign up here! At UFINET we know that your business needs are different from others. We customize each quote, and provide the solutions that suit you best. Request your quote today!